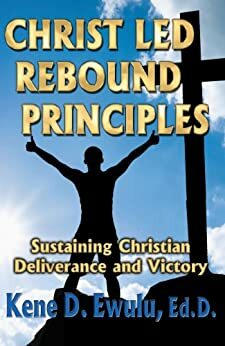 These are Christian principles for rebounding from the devil’s yokes, presented in pdf format for your instant download, study, and teaching. These are ideal for your personal rebound journey from these challenges, or for guiding and mentoring others who might be going through these phases of life. "For by grace you have been saved through faith, and that not of yourselves; it is the gift of God, not of works, lest anyone should boast". Forgiveness of our sins was achieved on the Cross by Jesus Christ; it is freely given, so let us receive it graciously, and live right from today! The Caleb Assembly is an answer to the calling to assist in the Christ-led recovery of the captive and oppressed from afflictions, sin, addictions and the plagues of life. Tales Theme, Designed and Developed by Hackerthemes, Copyright 2013.